In a newly released poster for “Fantastic Beasts and Where to Find Them,” Newt Scamander is standing on top of New York City with his wand in tow. The movie’s Facebook page debuted the poster on Monday, teasing an announcement about the film at VidCon soon. The film, based on the work of J.K. Rowling and set in the same universe as “Harry Potter,” follows a British magizoologist named Newt Scamander (Eddie Redmayne) on a global excursion to find and document an extraordinary array of magical creatures. 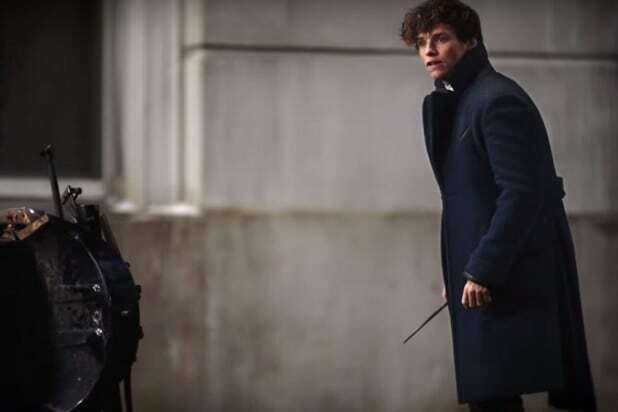 Arriving in New York for a brief stopover, he’s soon detained by a No-Maj (American for Muggle) named Jacob (Dan Fogler), a misplaced magical case and the escape of some of Newt’s fantastic beasts, which could spell trouble for both the wizarding and No-Maj worlds. “Fantastic Beasts” also stars Katherine Waterston, Alison Sudol, Ezra Miller, Colin Farrell. Rowling wrote the screenplay, while David Yates is directing. The Warner Bros. release is based on a book of the same name by Rowling, which was a mock textbook about magical creatures. In the “Harry Potter” series, the book was required reading for Hogwarts students. Tim Lewis is executive producing. 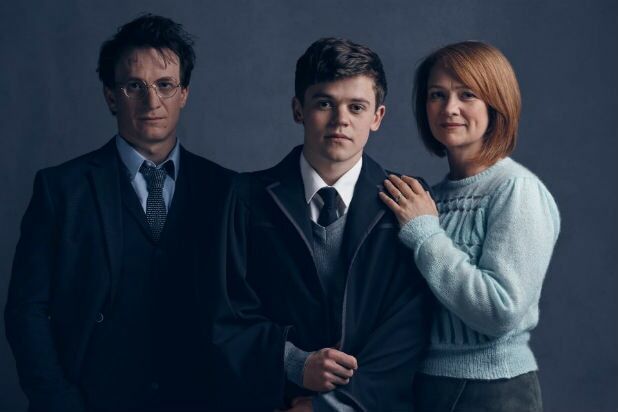 Rowling is also serving as a producer, along with Neil Blair, David Heyman, Steve Kloves, and Lionel Wigram. “Fantastic Beasts and Where to Find Them” will debut in theaters on Nov. 18, 2016.